I have wanted a Leica for a long, long time. In fact, I was losing sleep over not having one. I spent years watching DigitalRev videos and reading Ken Rockwell reviews. Then, finally, in December 2014, I decided to go for it. I ordered a used steel grey Leica M9 and a 35mm f/2 Summicron-M Aspherical lens, and I even sprung for overnight shipping. I can’t remember a time when I have been so excited about a camera! 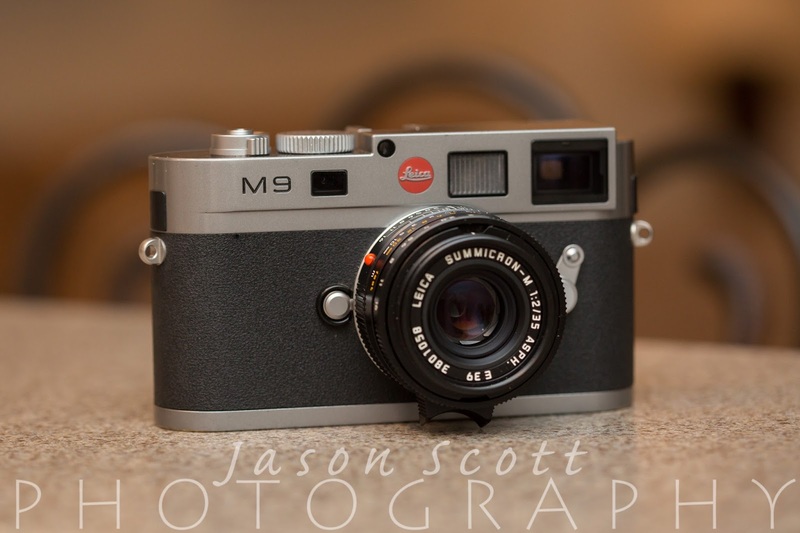 The LEICA M9 is a full-frame, 18MP rangefinder camera. 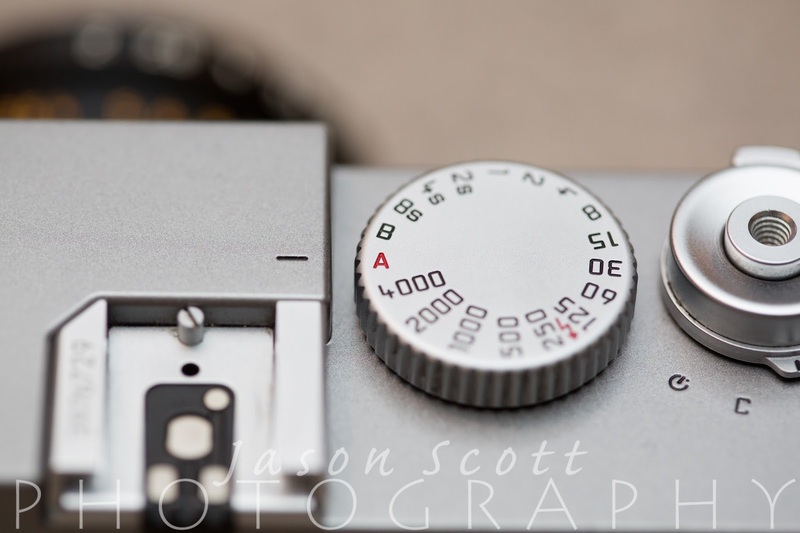 Compared to an SLR, a rangefinder is smaller, lighter, and has (theoretically) better image quality. First, the bottom cover. For some reason, you take the entire bottom off this camera to replace the card and battery. 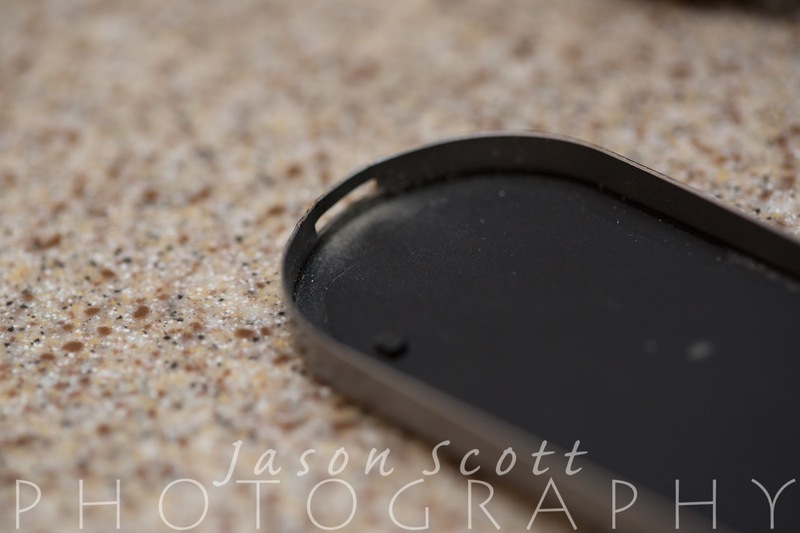 The bottom cover has, on one side, a small opening that fits around a tiny retaining clip located on the camera’s base; on the other side, it has a locking toggle. This setup did not feel very secure, and I was not comfortable using my Black Rapid straps (which hang the camera from its tripod mount, upside down at your side) with this camera. I have seen posts on internet about these cameras being damaged when they have fallen away from their bottom plates and I’m not surprised. 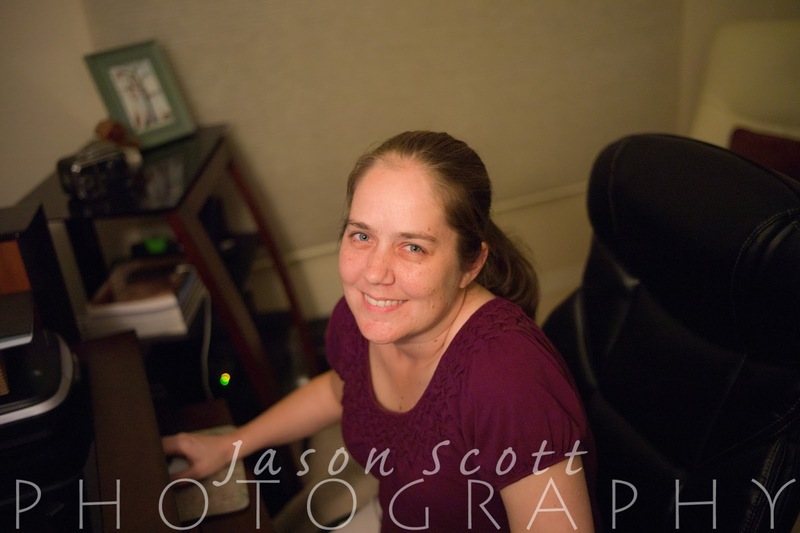 The camera also had some issues with writing to my SanDisk Extreme Pro SD card. 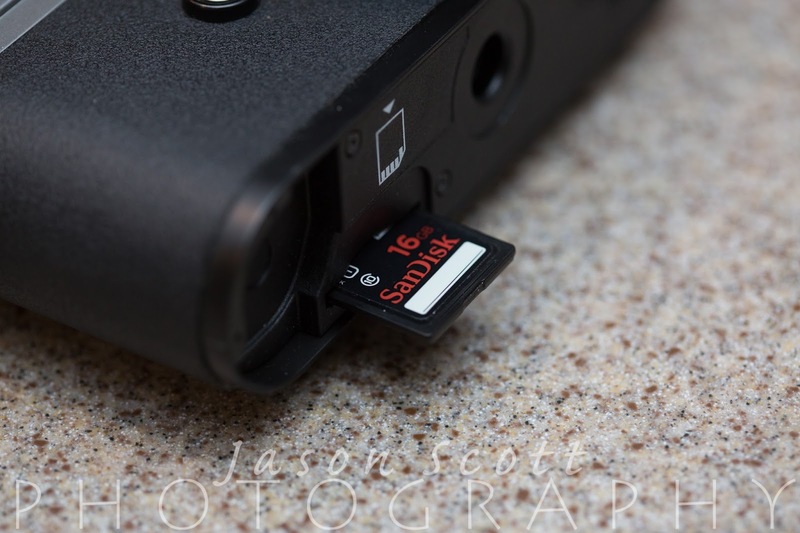 This professional card works just fine on other cameras, but in the M9 it had issues. If I took photos in quick succession, the entire camera locked up with a “data write error” until the battery was removed. This is also an issue I read about on the internet. Also, the screen on this camera was terrible. It was so bad, it reminded me of the screen on the “Fisher Price Kid Tough” digital camera I bought for my nephew a few years ago. I know this is very subjective, and I’m expressing my opinion. 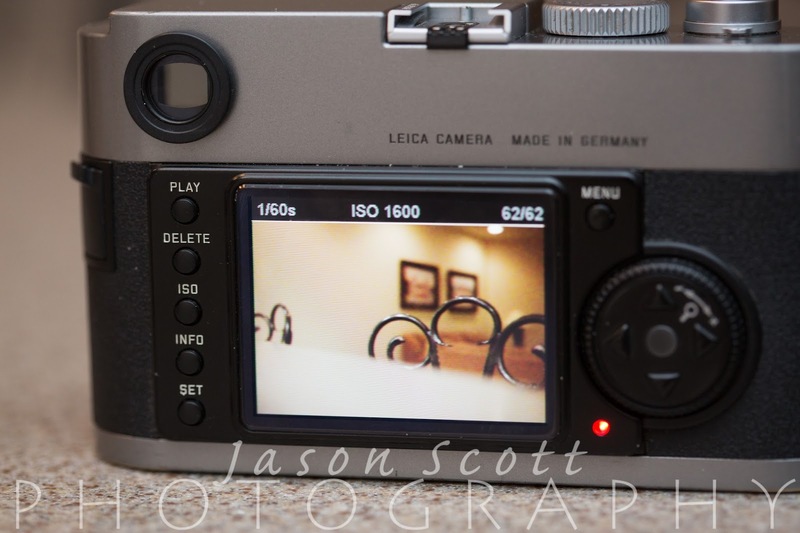 But, I have to wonder, why is the screen on the Leica M9 not totally awesome? 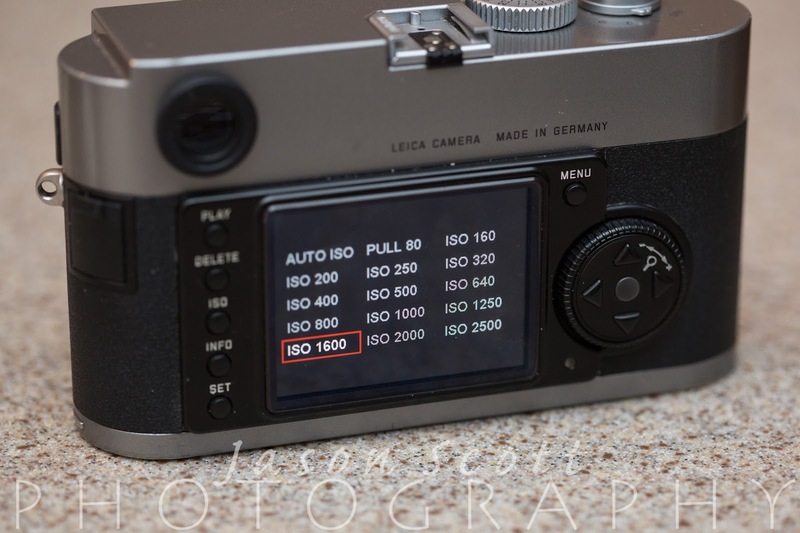 No one is making a decision to purchase this camera based on cost alone; I think Leica customers would be happy to pay more for a better screen - right? When you view a photo on the screen, not only is the detail lousy, but the noise is exaggerated. An ISO 1600 photo looks much, much more noisy than it actually is. This brings me to my next gripe: Poor high ISO and low light performance. I could have overlooked the aforementioned issues if the M9 was good in low light, but I was not at all happy with this camera’s high ISO performance. This ISO on the M9 goes up to ISO 2500, but I couldn’t stand to use it at anything over ISO 1600 because of noise. 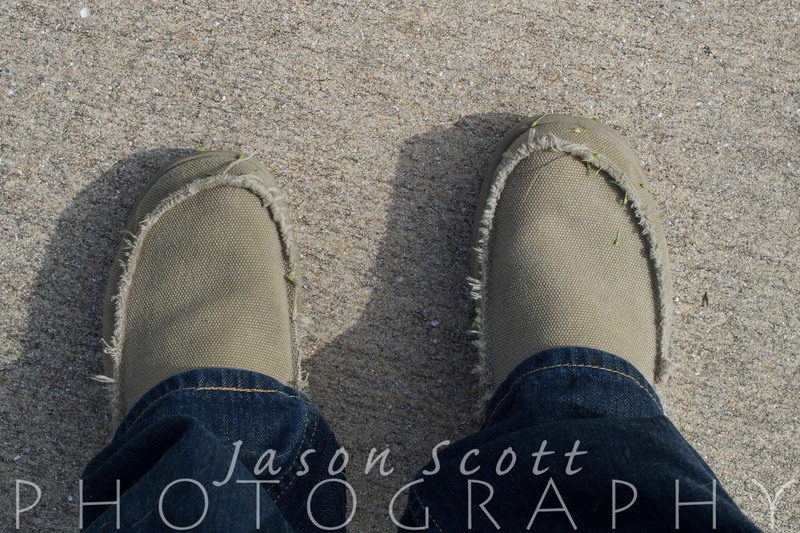 This, combined with an f/2 lens, created a system that I struggled with in even moderate light. 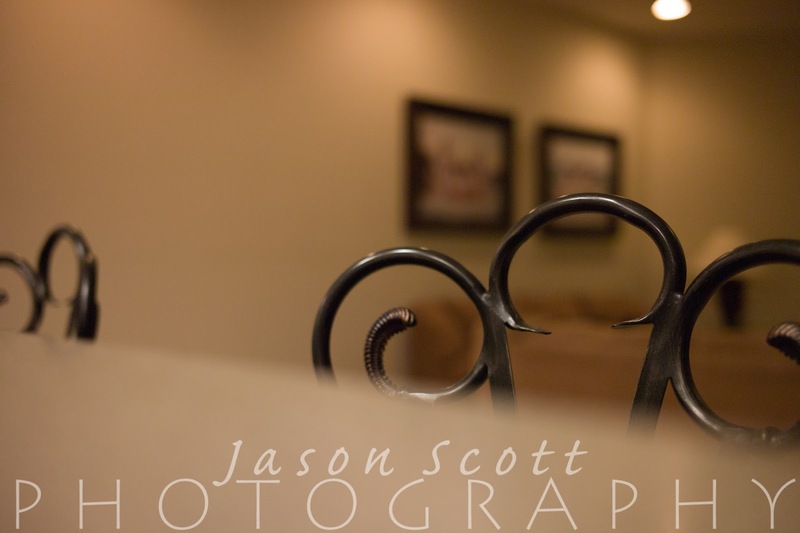 I was getting somewhat noisy, somewhat motion-blurry, and mostly crummy photos in standard indoor lighting conditions. 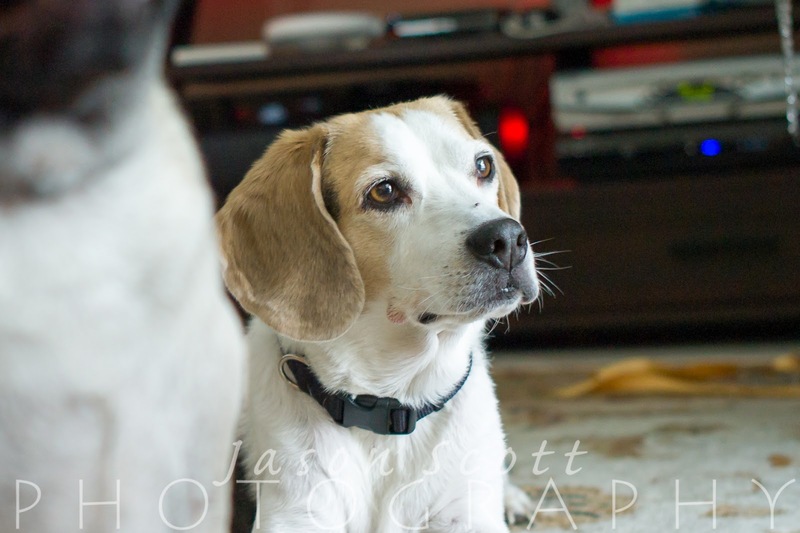 I use my canon 5d mark III with f/2 lenses in much less light with far fewer problems. The M9 also had some quirky usability issues. 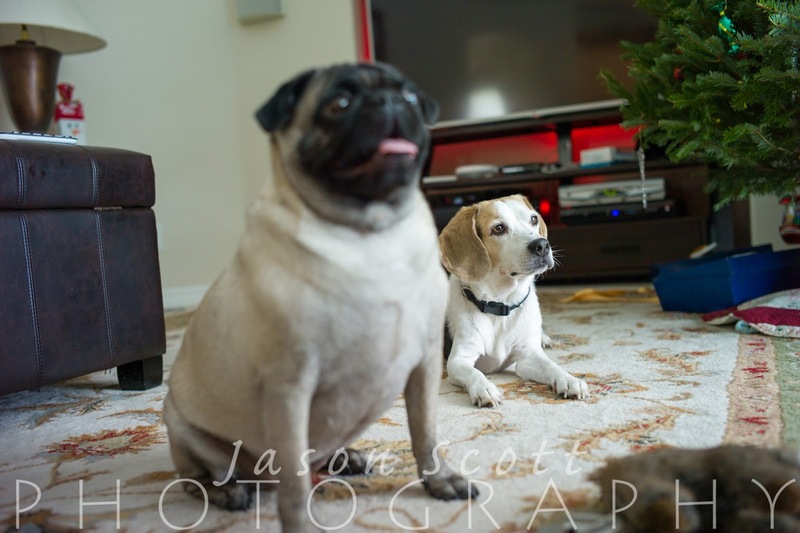 Let’s say you are in aperture priority and you forget to remove the lens cap (something only I would do). It takes a long time for the M9 to recover from this mistake. 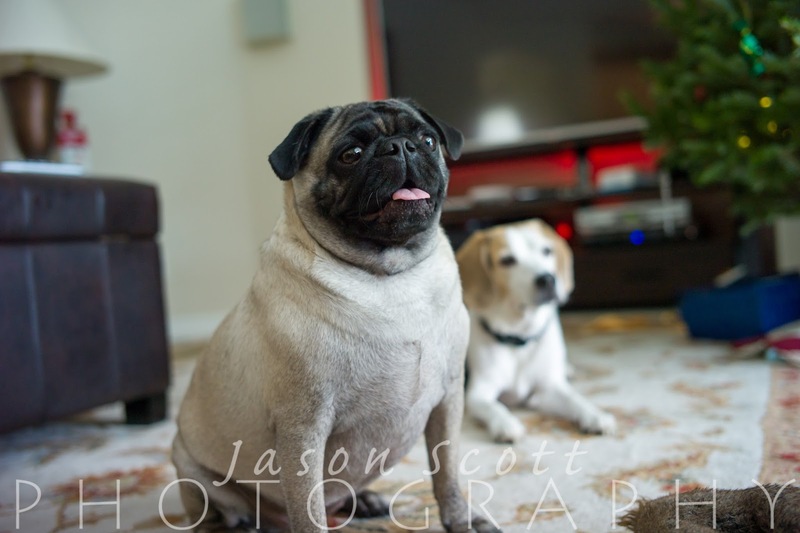 I was also unhappy with the light metering system. When I used the built in light meter (in manual or aperture priority), my photos were, on average, at least one stop under-exposed. If there were any bright areas in the frame, the subject was often very, very underexposed. Things like the sky or a bright window will cause havoc on this camera’s light meter. One more bad thing; the M9 does not show your shutter speed through the viewfinder unless you are in aperture priority mode. You need to keep looking at the top of the camera. This makes absolutely no sense to me, and I found myself losing photos for shooting at way too slow shutter speeds. I’m happy with a minimum shutter speed of about 1/30 sec, but I often, mistakenly, turned the shutter speed dial to 1/15 sec or lower. Leica is good at one thing, marketing! 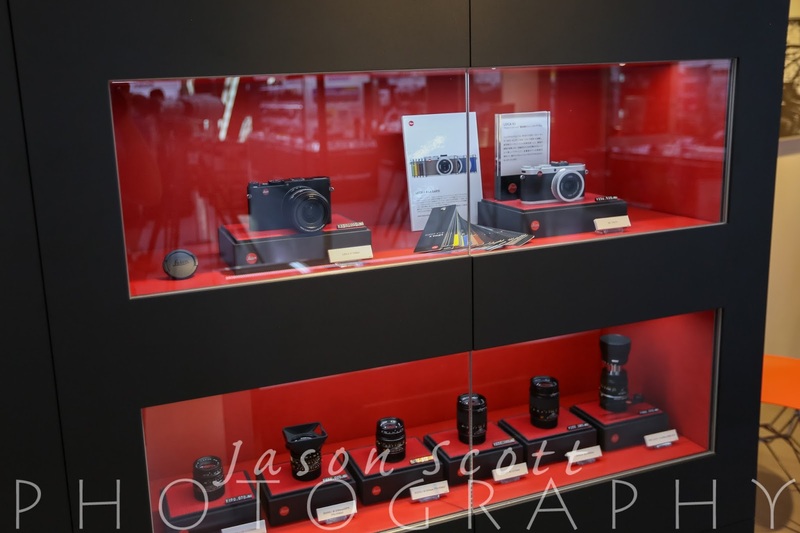 I was dazzled by their displays at B&H Photo in NY and Yodobashi Camera in Tokyo, and Leica’s marketing videos are second to none. 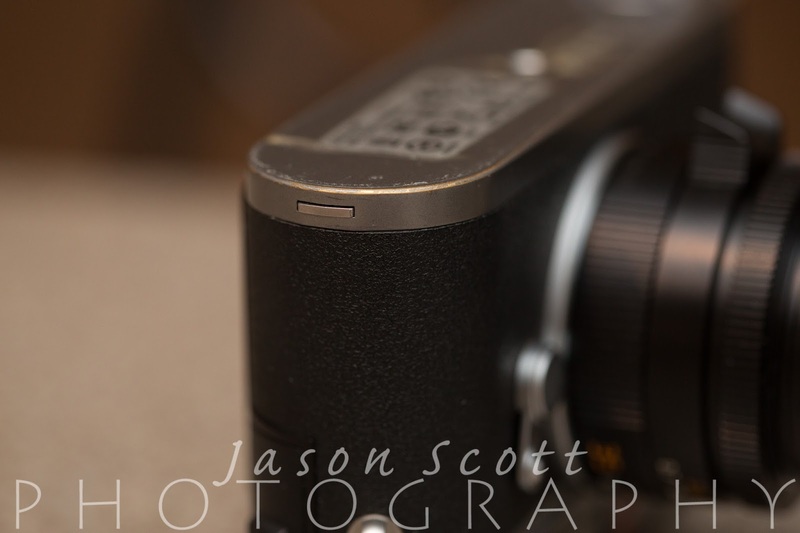 They got me to spend over $5,800 on a used M9 and 35mm f/2 lens. In the end, I’m VERY happy KEH sent me an RMA and full refund. 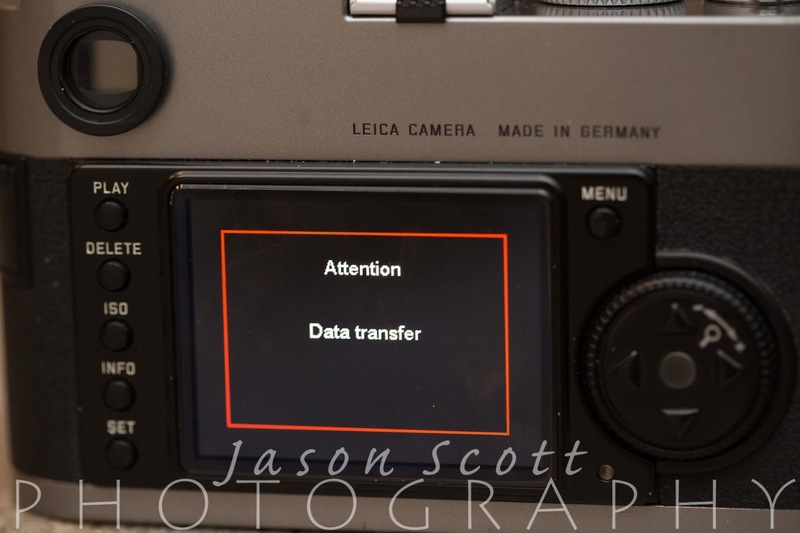 Leica can keep their M9. I wouldn’t use it for free. Here are a few photos I took with the M9. Some are cropped in to show detail beside the full size image. 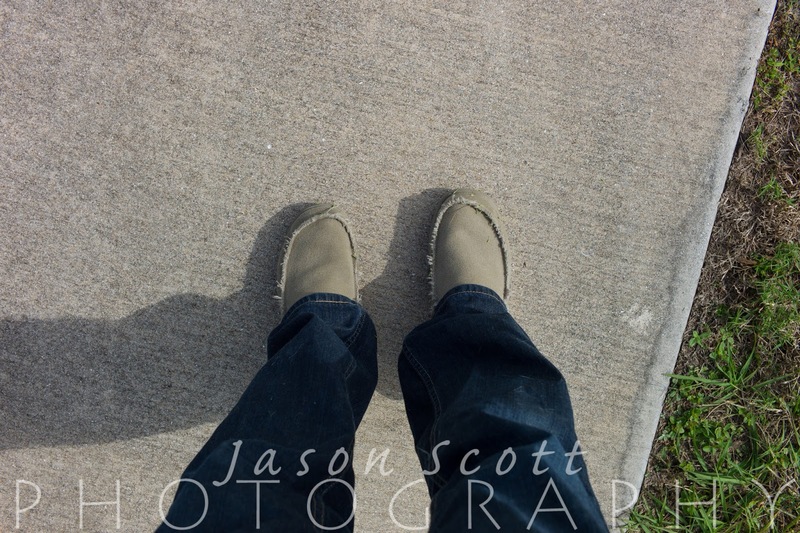 As you can see, there is really nothing special about these photos.